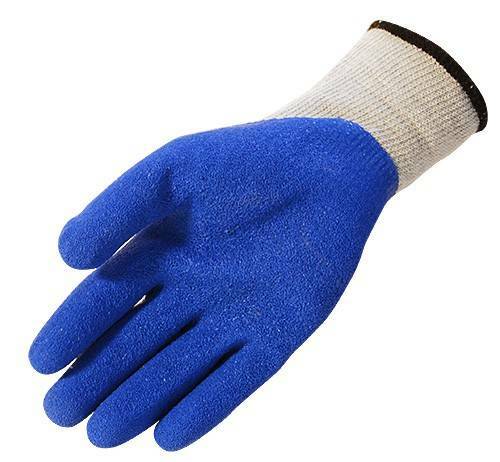 The Global Glove 300 Gripster gloves feature a seamless gray 10 gauge polyester/cotton liner shell with a dark blue rubber coating on the palm and fingers for added grip and durability. These gloves are perfect for any application great grip, such as glass handling and highway construction. Seamless 10 gauge Polyester/cotton shell for comfort. 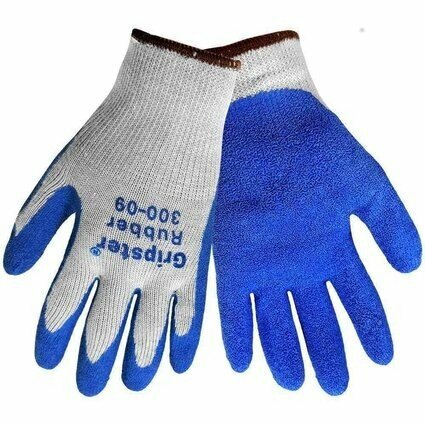 Etched blue rubber coated palm for extra grip.